Be a trendsetter! 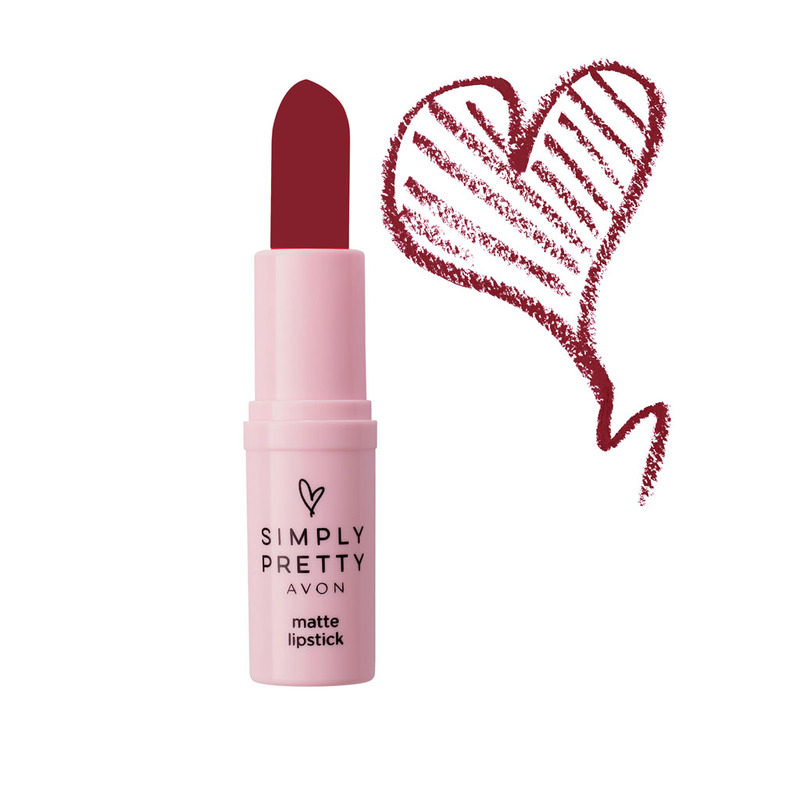 Trendy matte lipstick with a soft matte finish never goes out of style. TO USE - Apply richly all over lips. Be a trendsetter! Trendy matte lipstick with a soft matte finish never goes out of style.